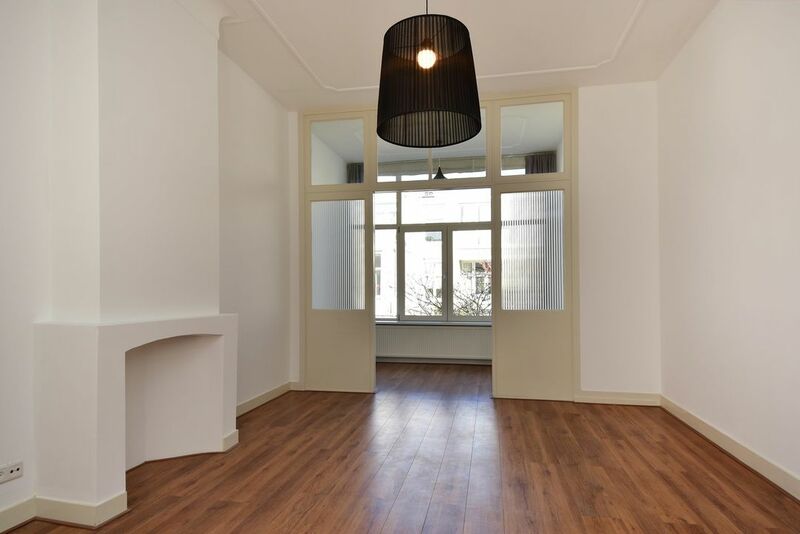 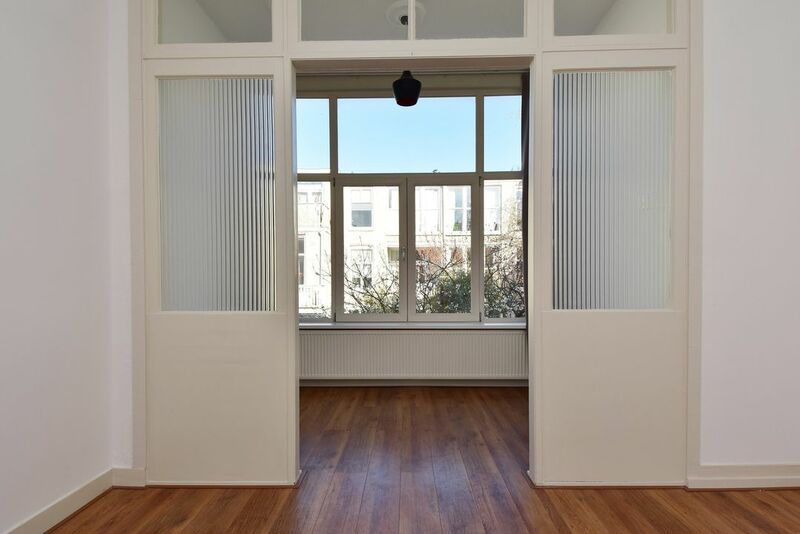 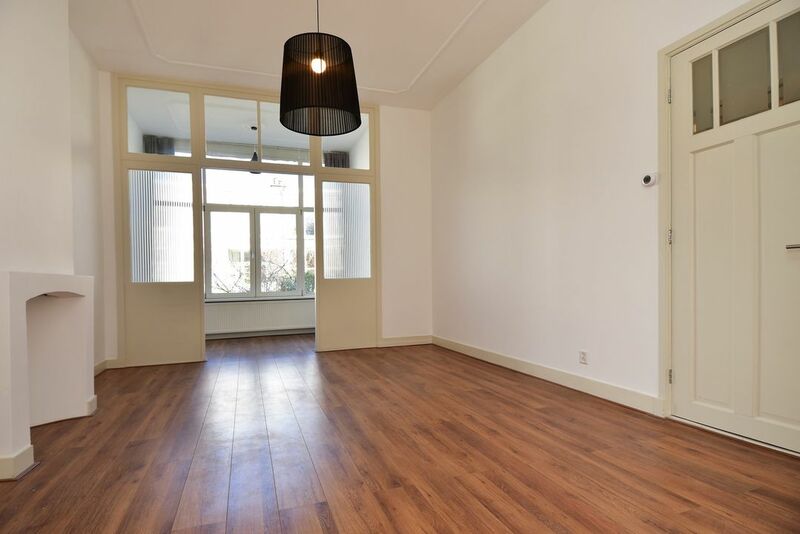 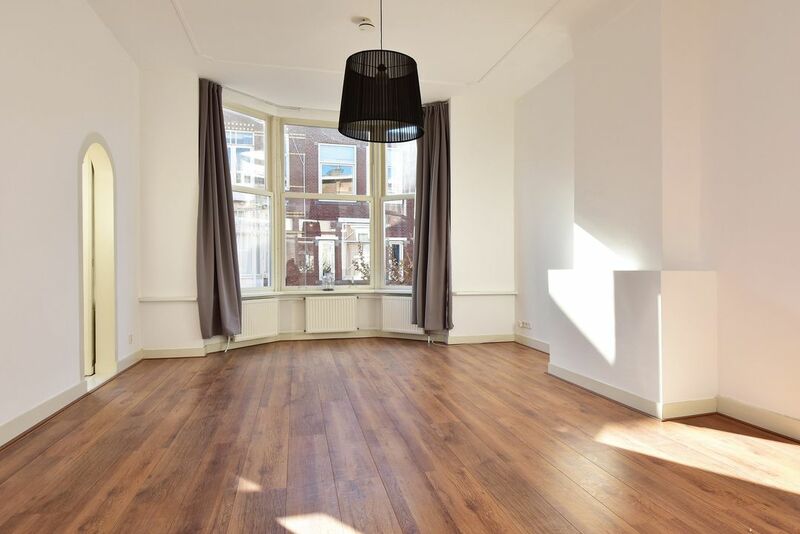 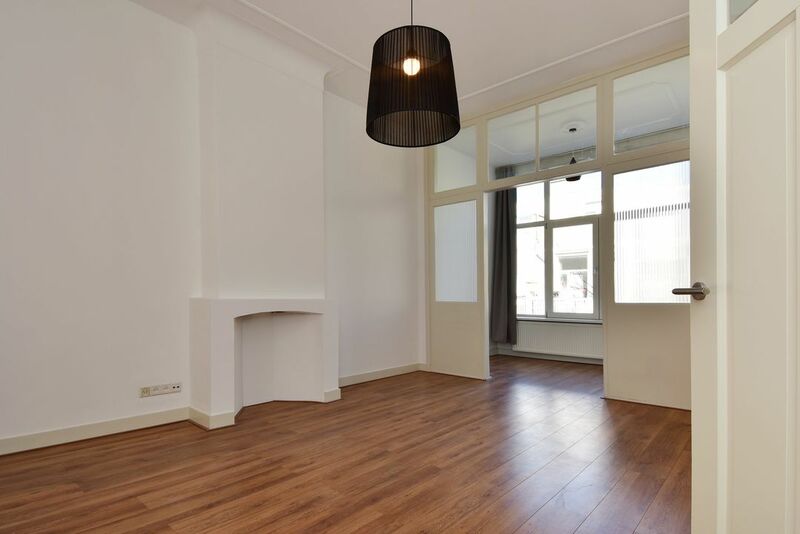 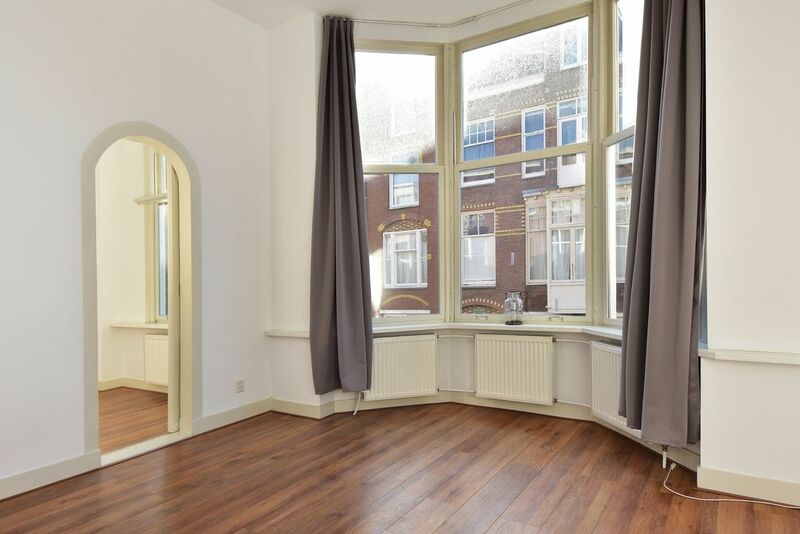 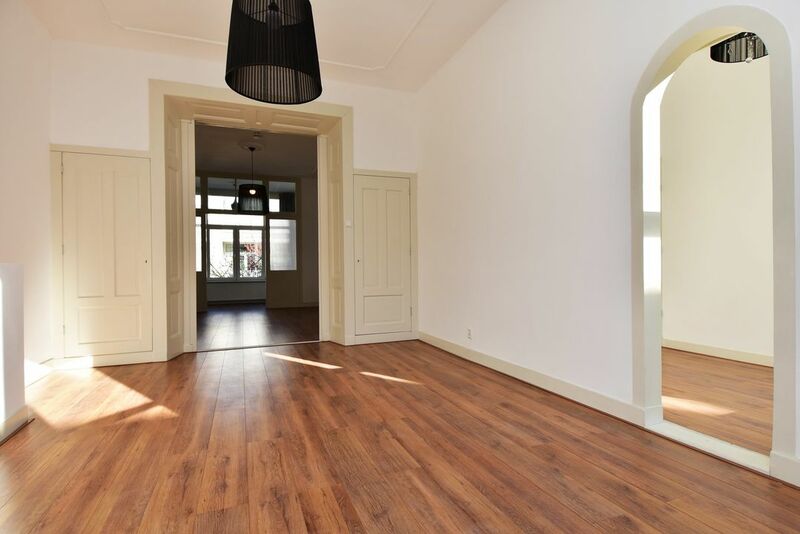 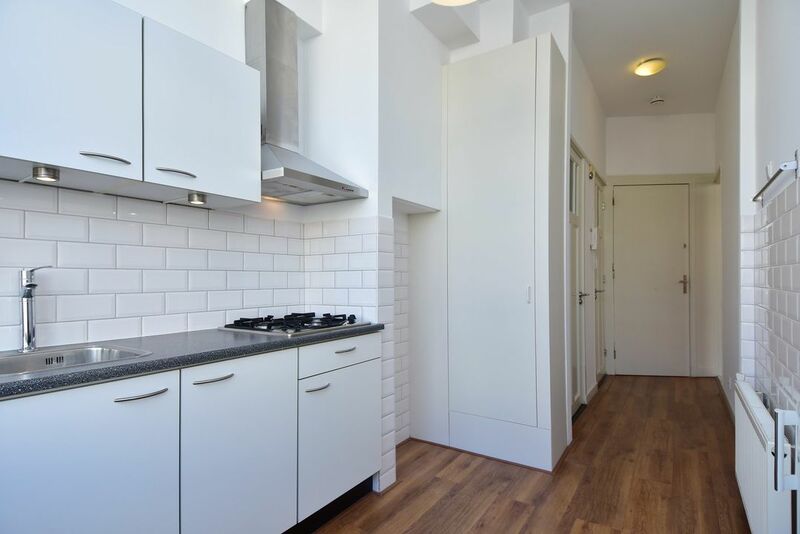 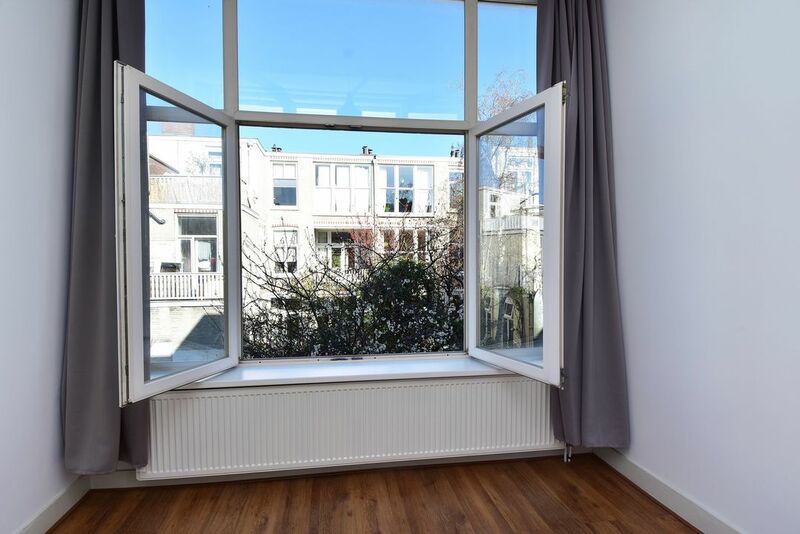 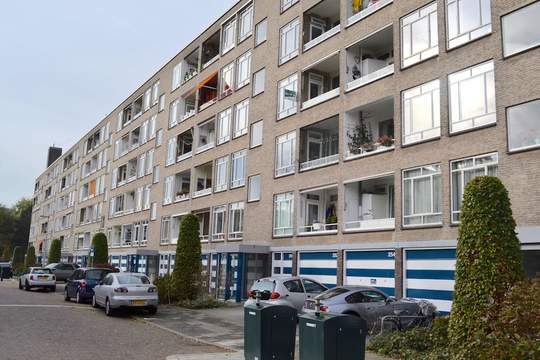 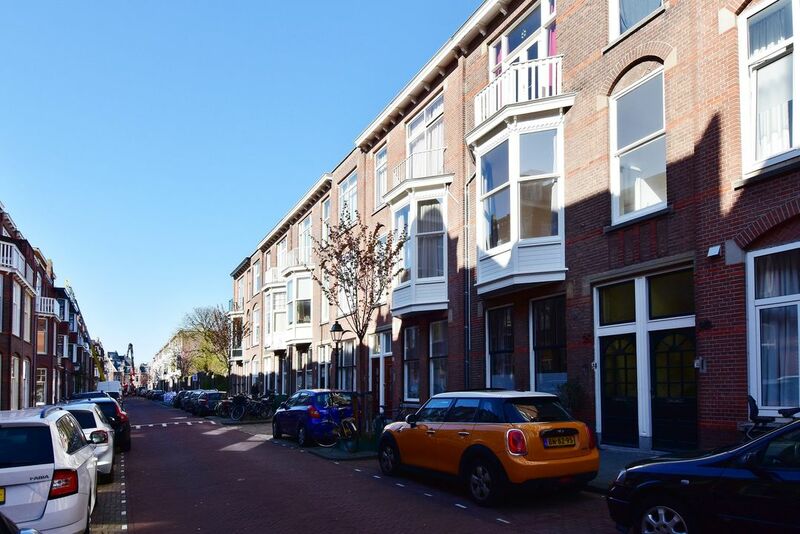 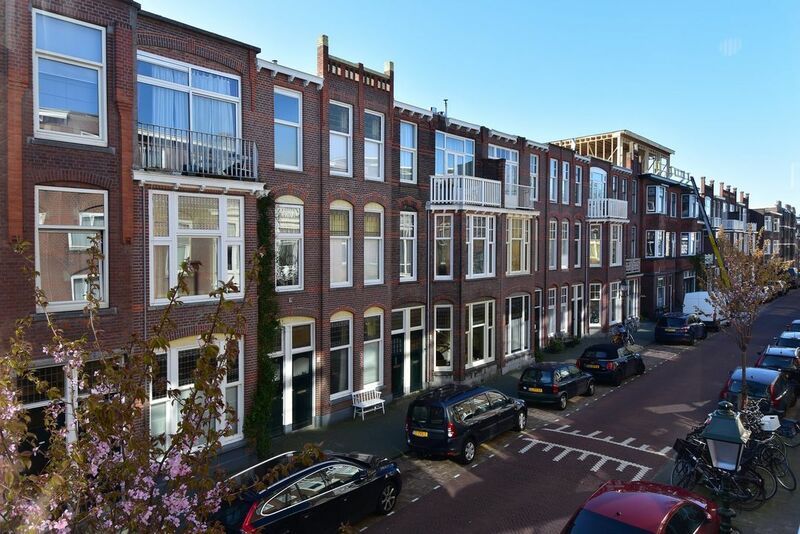 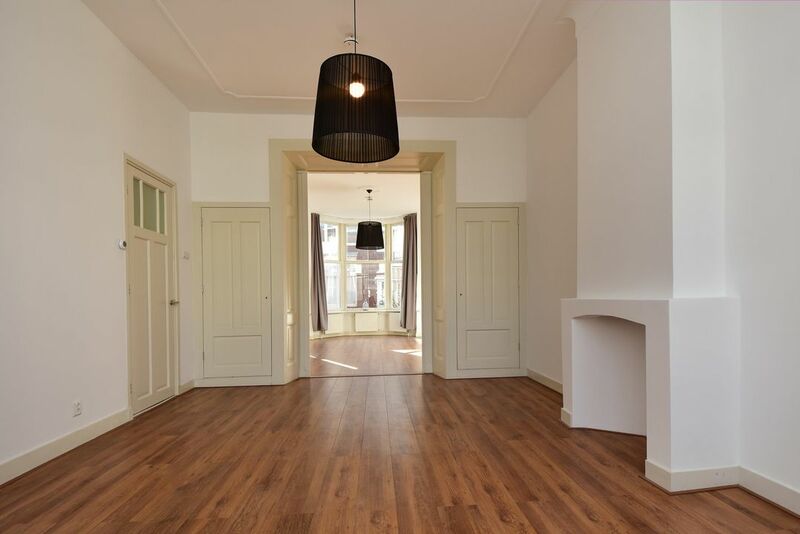 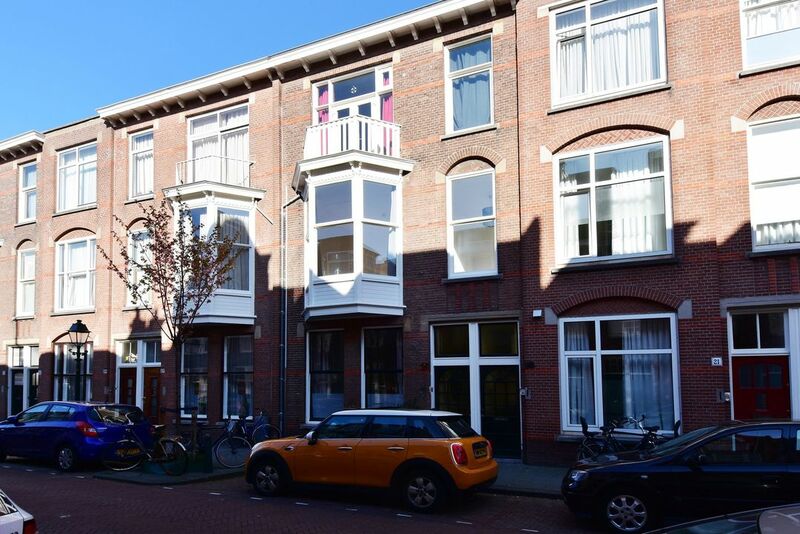 Attractive 3-room apartment with 1 bedroom located on the 1st floor in the popular area Duinoord. 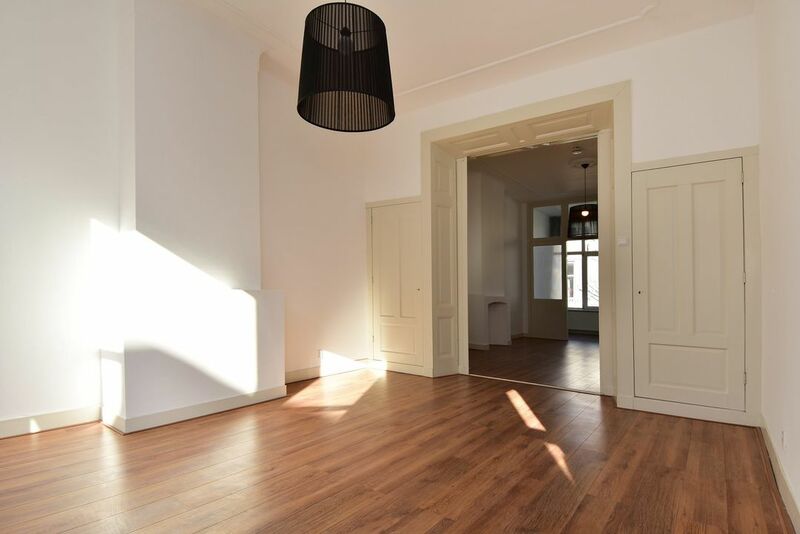 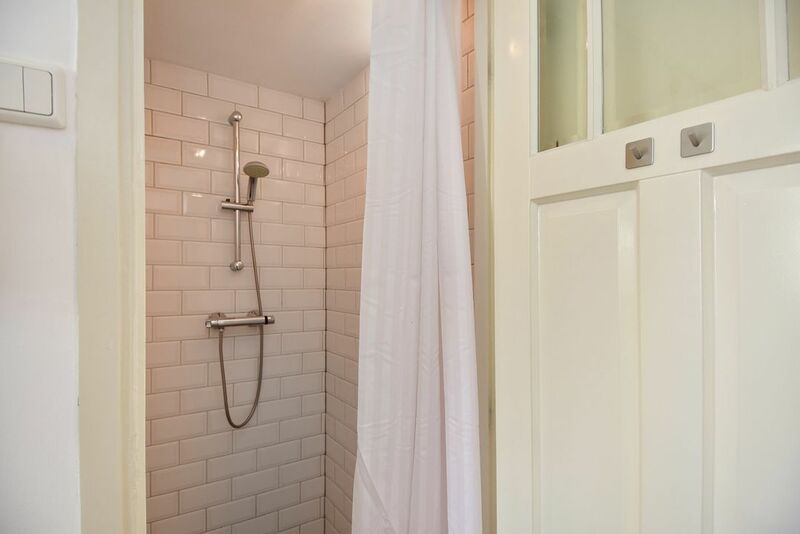 The house is equipped with plasterwork, new electrical installation, wooden window frames with double glazing and a laminate floor. 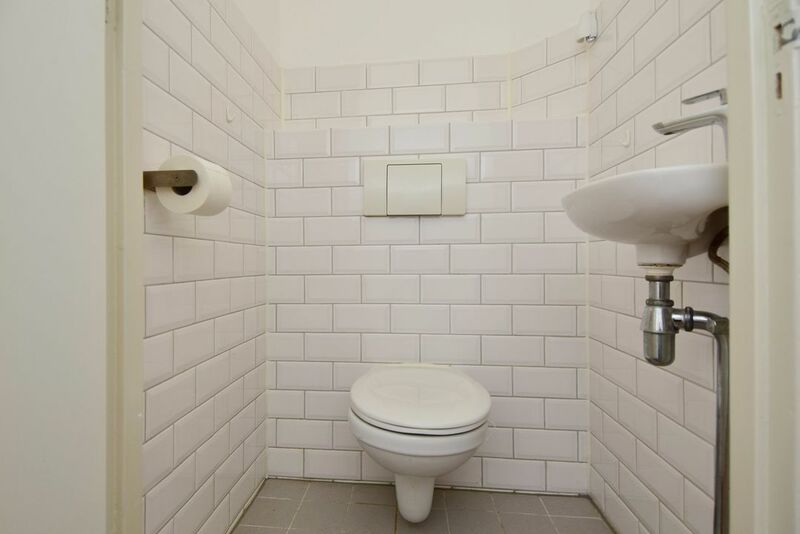 Located near public transport and daily amenities. 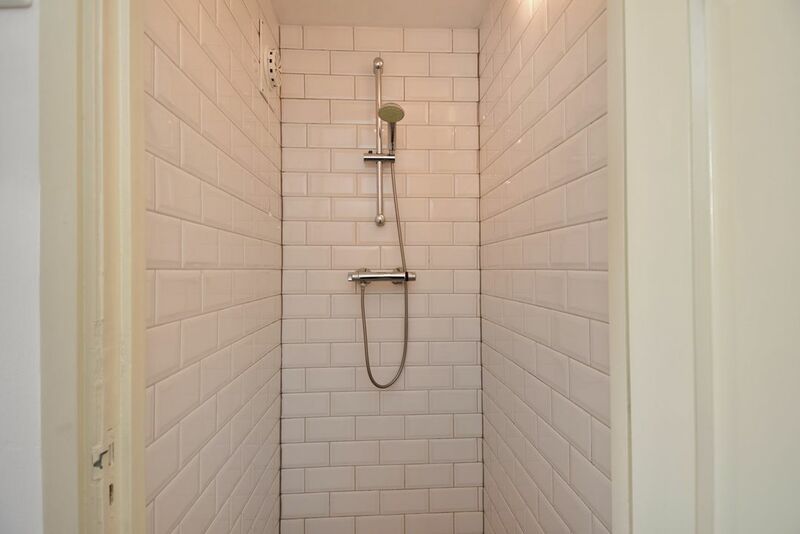 1st floor: Entrance hall with toilet and shower. 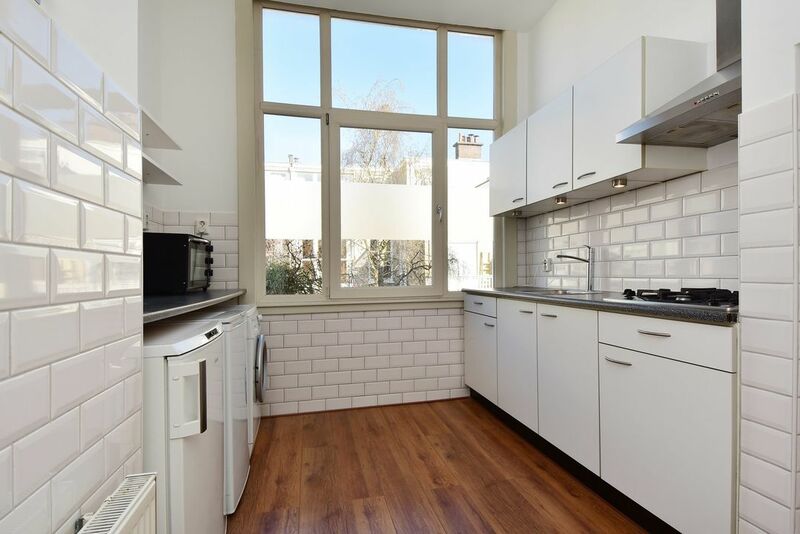 Kitchen with all necessary equipment. 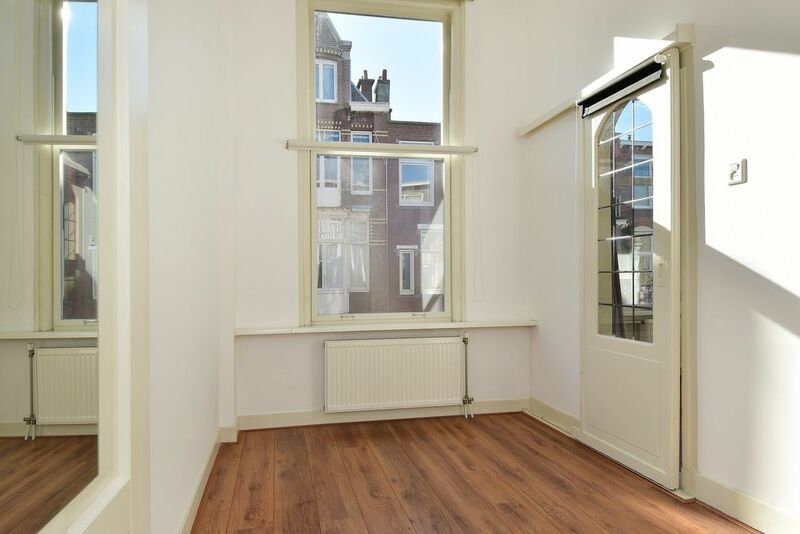 Cozy and bright living / dining room en suite (approx. 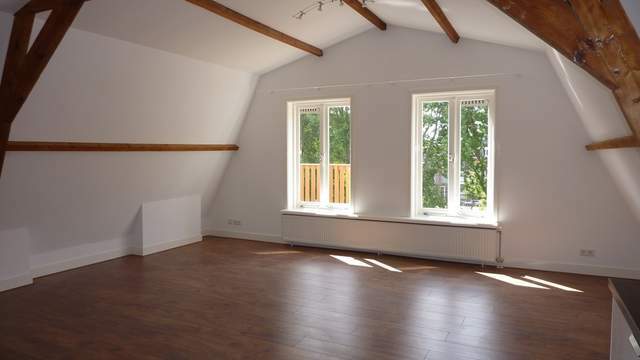 12,30 x 3,60m) with bay window at the front and conservatory at the rear which is ideal to use as a workspace. 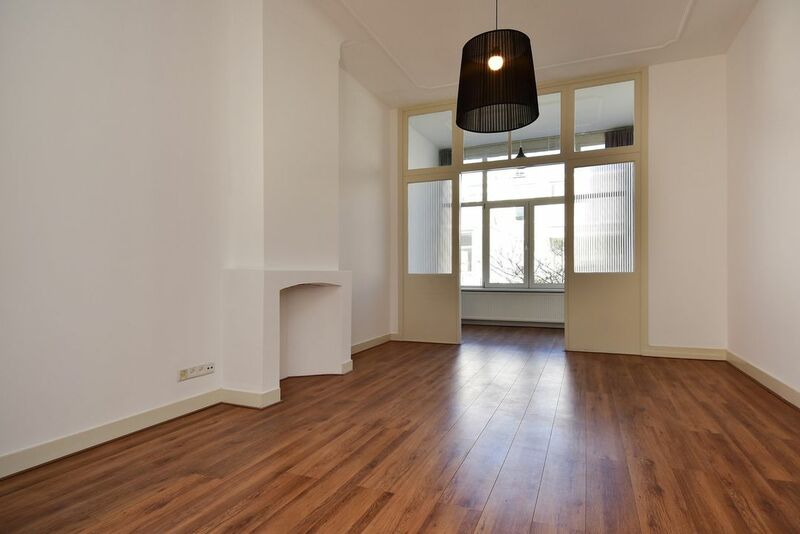 Front room (ca.2,30 x 2m).